At its core, Inbound Marketing is using online content (blogs, podcasts, video, eBooks, emails, social media) to convert total strangers into visitors, leads, customers – and finally, promoters. Instead of reaching out (outbound marketing) to total strangers, the object of the game is to create quality content that brings them in. Think of it this way: You can chase butterflies with big, wide nets, or you can plant a butterfly garden and watch them flutter to you. Not only will you like the second way better – your butterflies will too. Great salespeople know that making a sale is about building a relationship through enjoyable (and educational) conversation. Great Inbound Marketers, like Lincoln Murphy of Sixteen Ventures and Larry Kim of WordStream know there is no difference in growth hacking. Visits, conversions, and customer success all come from relationships driven by enjoyable, educational conversations. Their conversations just come to life in the digital world. These are places like Inbound Marketing Communities, fascinating Twitter accounts like @NikkiElizDemere, and most of all focused, relevant personal blogs like Seth Godin's Blog Typepad. If you study e-commerce growth like we do, you can’t ignore ModCloth – they do everything right. Starting out in the Carnegie Mellon dorm room of founder Susan Koger, this vintage clothing business grew from collecting thrift store finds to a 100-million-dollar online business. If you’re wondering how Susan and her husband Eric did it – you’re not alone! 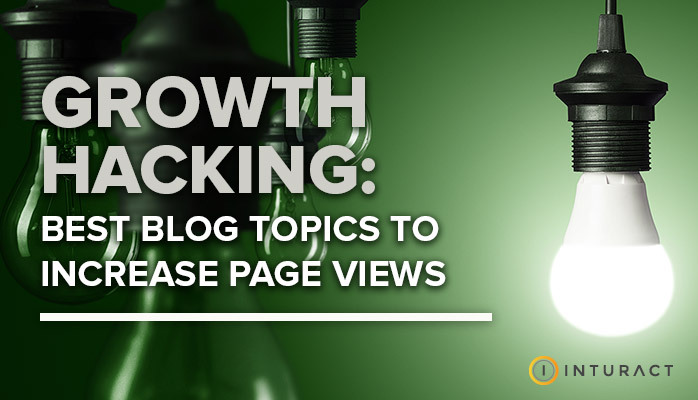 Most of their growth hacking techniques are related to principles around inbound marketing. Inbound marketing refers to the efforts of producing quality content and using methods that attract prospective customers to a company or product versus outwardly approaching them. On the contrary to traditional marketing efforts, inbound focuses on aligning your content with customer’s needs and interests. (Click to Tweet!) 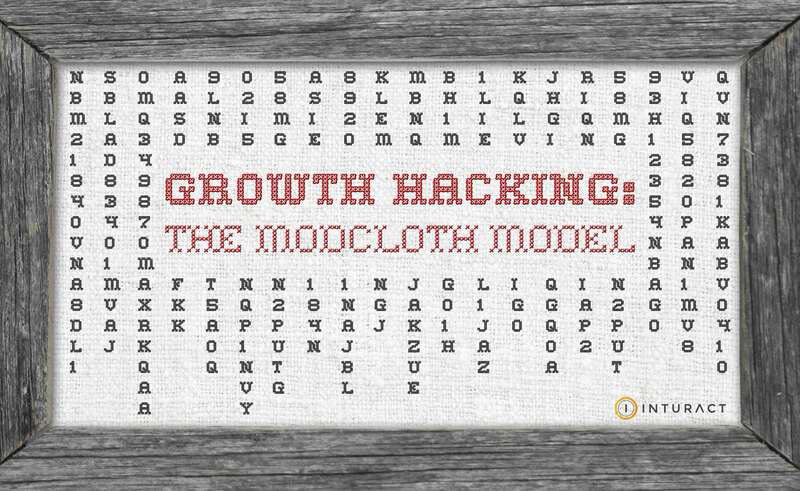 There are many takeaways that we can learn from ModCloth’s growth hacking. 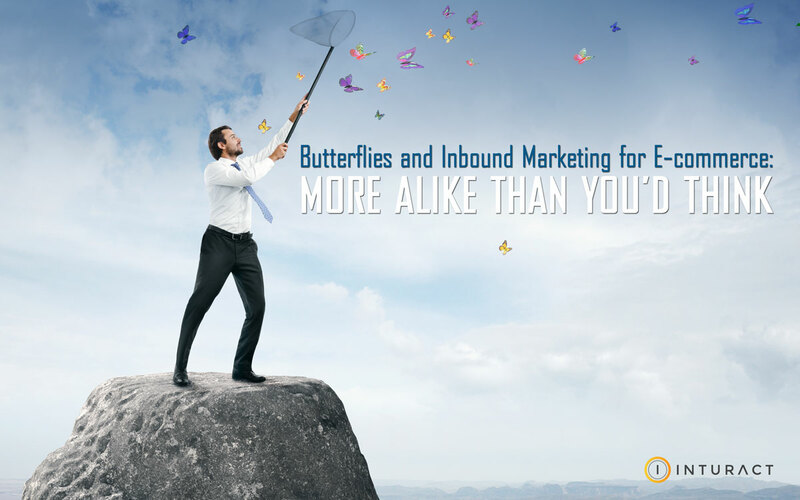 We’ll look at their website to see how you can take on a similar approach with your inbound marketing efforts. ROI for internet marketing is notoriously difficult to calculate. Most SEO companies will offer vague explanations of intangibles, like the customer who sees your ad for three months on Facebook, doesn’t click, but recommends you to a friend who does. Honestly, there are a lot of variables, but when it comes to measuring the real-world success of your internet marketing efforts, it is possible. Here are the five primary success markers to look for – and why they’ll result in real revenue. You have a great product, you have a well-functioning website, you have customers who have trucked along your sales funnel and are almost ready to buy. What’s stopping them? 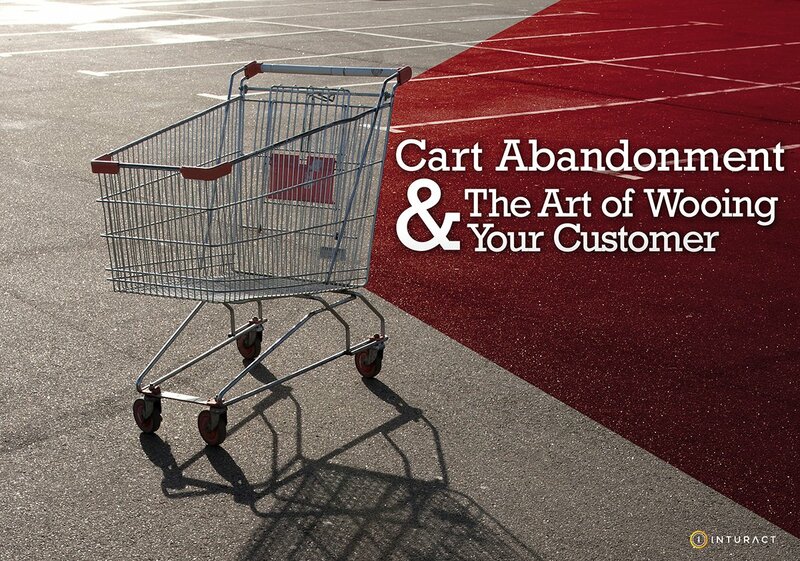 Why are they abandoning their shopping carts? Most importantly, how can you get them to make the leap and finally hit that “Buy” button and convert. You have a “Buy” button, right? Before you begin tweaking Calls to Action, you need to start from the beginning of the Ecommerce CRO (Conversion Rate Optimization) process. You need to find out where your conversions are coming from in the first place.